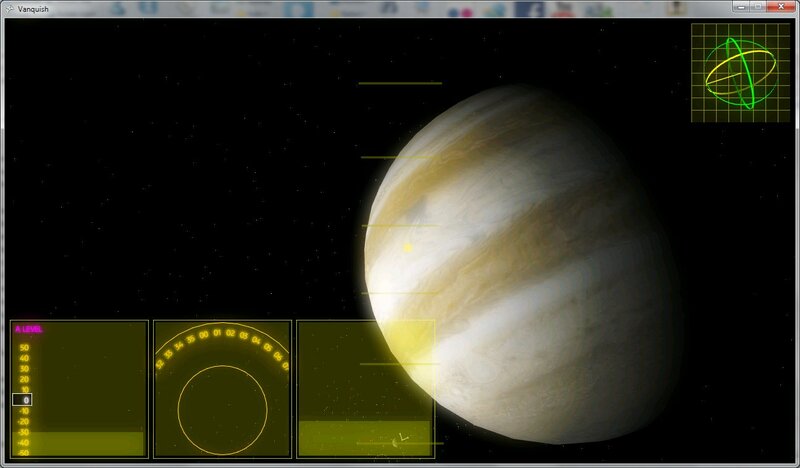 I’ve switched to Unity 3D, both a game engine and game development environment for my humble Space Simulator hobby project. Thus far I’m most impressed with the speed that Unity allows me to realise ideas and focus on what is more important – what the game is about. Far more sensible than spending time in other 3D APIs trying to implement a mini-map which may break in the next release of the API. Unity’s asset and scene browsers allow you to organise your project logically and visually. Setting up a scene is an absolute joy as opposed to attempting the same in code. Files that have been created externally in say Blender, 3ds Max or Photoshop for example do not require subsequent import steps, Unity immediately displays changes. I did feel guilty about the idea of using a tool such as this but that was quickly laid to rest. For instance, we use nHibernate, StructureMap, Entity Framework, ASP.NET MVC and IDE’s such as Visual Studio and Xcode so the concept is not new.